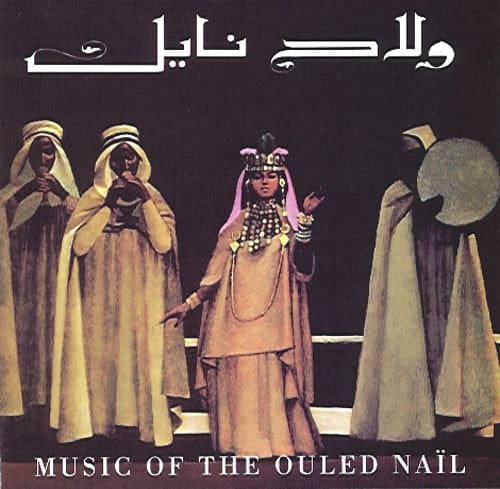 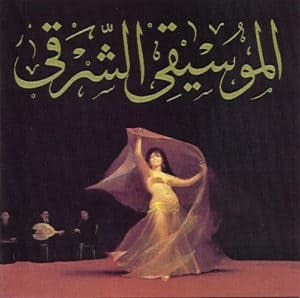 Recorded by Aisha Ali in Algeria at Bou Saada, Chellala, and Medea in 1973. 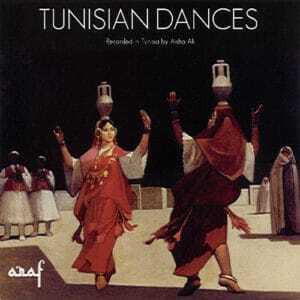 Most of these pieces were taped at performances of the famed Ouled Naïl tribe, well known for their musicians and dancers. 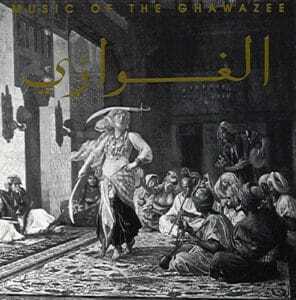 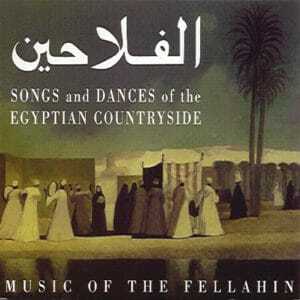 First released on LP in 1974, this digitally remastered, all Algerian version, includes 40 minutes of additional music.